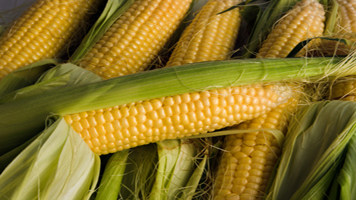 (AGWeb) – For the past two weeks large chunks of the Corn Belt have been receiving rain. Farmers should pay attention to when and how the rain comes so they have a better idea if their corn will be subject to nitrogen losses, according to Farm Journal Associate Field Agronomist Missy Bauer. “With the amount of rain in different areas we’ve been getting, I think we’re just starting to see the initial kind of effects [rain can have] on the nitrogen side for the corn,” she told AgriTalk host Chip Flory on Tuesday.